There are some articles in English on this weblog, there was not yet time to write more. 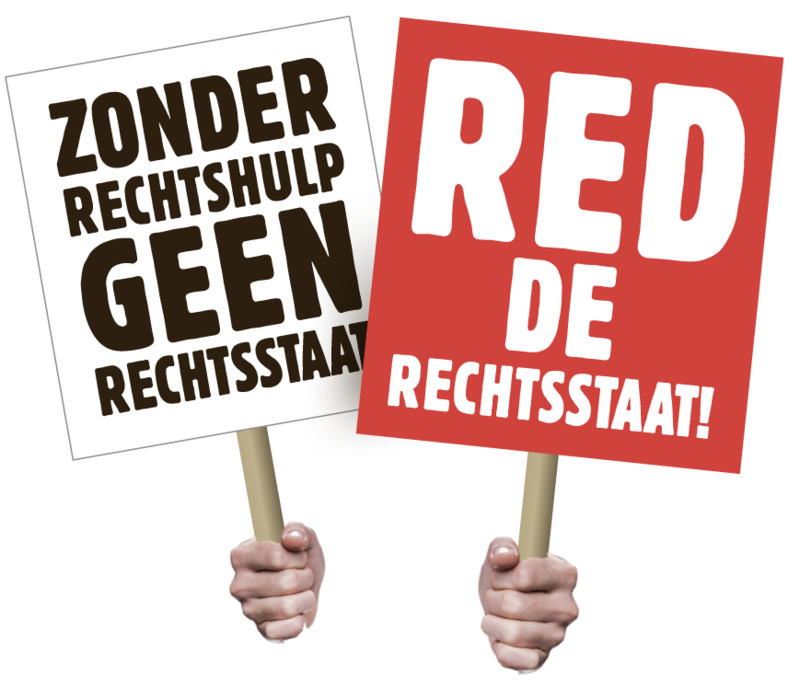 On my weblog on the modernisation of Dutch law regarding legal entities (mainly in Dutch) there are a few posts in English, look here. For information on Dutch law do contact me or one of my collegues at Pellicaan Advocaten.